Two of four grants bestowed on December 6 by the San Antonio Film Commission were made to local directors who have created films with LGBT-related content. 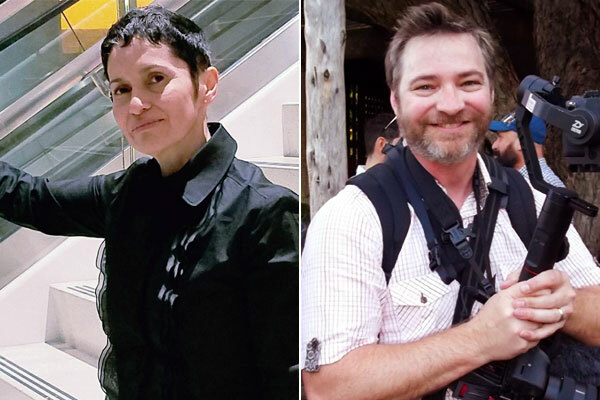 Allison Herrera, Nathanial “Than” Niles, Justin A. Rodriguez, and Dave Sims all received $5000 Local Filmmaker Grants meant to assist them with production costs on their films. 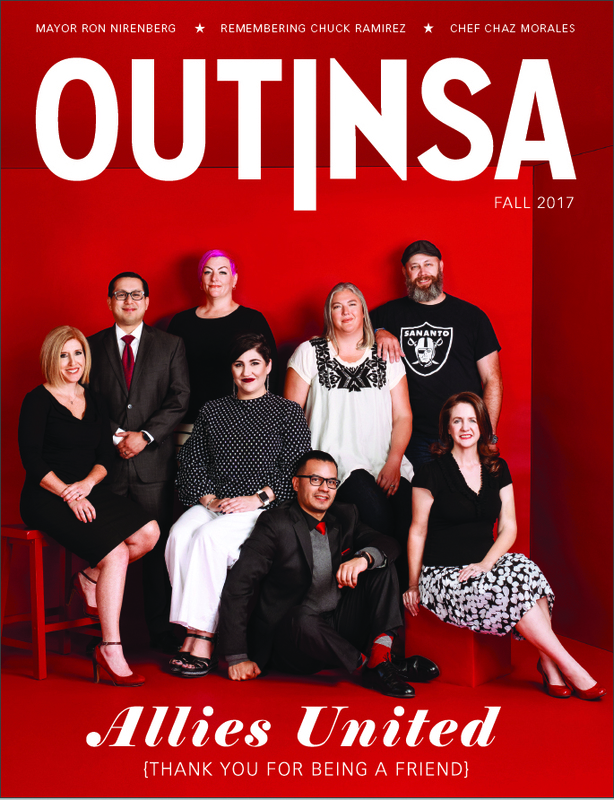 However, of the four films, Herrera’s Child Fears has a lesbian protagonist and Sims’ documentary, Cornyation, features the eponymous Fiesta San Antonio event that, even though enormously popular with San Antonians of all stripes, has its roots in the city’s LGBT community. The grants are made annually via an application process and are meant to help support and stimulate the growth of the local filmmaking community. “As we continue celebrating our city’s Tricentennial, the rest of Texas and the nation have been witness to San Antonio’s history, culture, and all that makes us a unique, world-class destination. And, filmmaking in our city has been a significant part of that storytelling,” San Antonio Mayor Ron Nirenberg said in the announcement of the grants. The City of San Antonio’s Department of Arts & Culture issued the following profiles of the four grant recipients and their films. 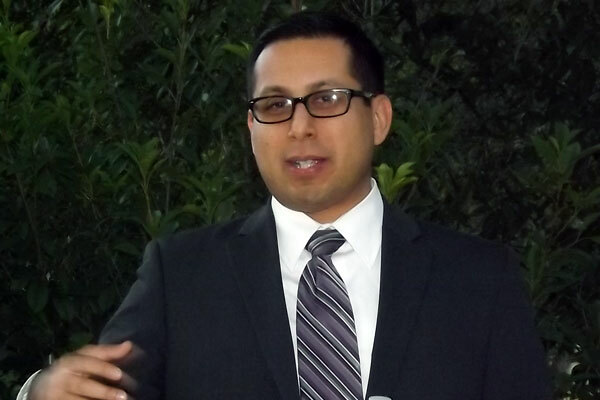 Herrera is an independent filmmaker who began writing short scripts while working the night shift as a registered nurse at the San Antonio State Hospital. With a degree in psychology, she has been intrigued by the conscious interiors of complex people. She grew up on the Southside of San Antonio as a closeted lesbian in the 1980’s, which proved to be critical to her writing and filmmaking. Her film, Child Fears, is an indie drama that follows a 30-something Latina lesbian who has a history of sexual abuse. Although, she is in a loving relationship with a grounded and loving partner, only the main character herself can heal through her own self-discovery. Niles is an award-winning San Antonio-based film and video producer, who has worked around the world. Luminous is a science fiction poem about a man’s struggle with the physical world that may cause him to miss the bigger picture. The film is a visual story about a security guard in a next generation laboratory trying to keep his world (his desk) from falling apart as he battles with a pesky flickering light. Little does he know, that what he is guarding is a light source so magnificent, it defies what we see as possible. Born and raised in San Antonio, Rodriguez produces and directs films to provide a window of raw realities. 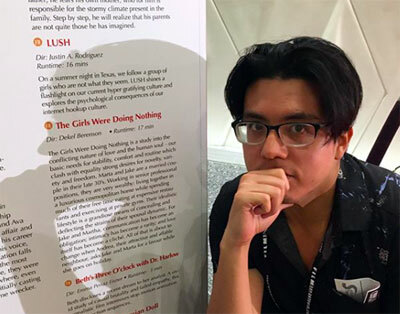 His first film, “Lush” has been selected for various independent film festivals in Philadelphia, San Antonio, and Fort Worth, Texas. His second film, Glossolalia is a dark drama about an aspiring television faith healer who will do anything to be the best in Texas. Sims is an award-winning, British-born director who has been making films since age 11. 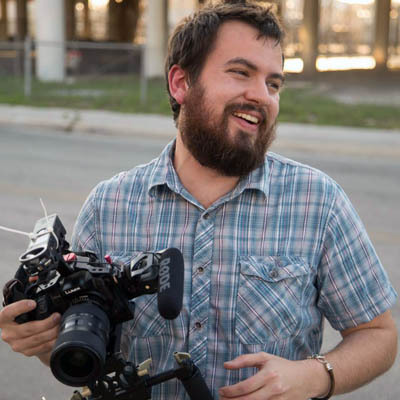 The now San Antonio-based filmmaker has shot and edited four feature films, dozens of short films, and more than 50 commercials airing nationally and internationally. Cornyation is a feature-length documentary chronicling Cornyation 2018 and the reign of King Anchovy, Charlie Biedenharn. This documentary builds on his film Cornyation, the Short Film (2017), and celebrates the history, the community, and the artistry of this uniquely San Antonio Fiesta event.